Palaye Royale fans, get ready to open up your wallets. The band is releasing their The Final Boom palette Thursday, and it looks to die for. The band teased the makeup palette on Instagram, saying it features 11 colors. It is also packaged in the ‘Side B’ artwork inlay from their album Boom Boom Room. “ALRIGHT @PalayeRoyale WHAT KIND OF MAKEUP IS ON @EmersonBarrett HAND??? IS THUS THE NEW PALLETE ROYALE??? 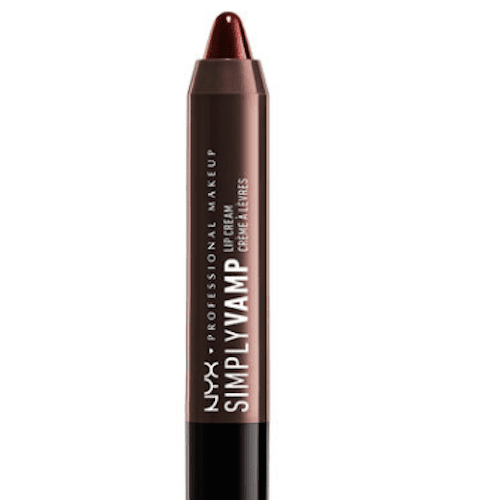 OR LIPSTICKS MAYBE? ?” the fan wrote. ALRIGHT @PalayeRoyale WHAT KIND OF MAKEUP IS ON @EmersonBarrett HAND??? IS THUS THE NEW PALLETE ROYALE??? OR LIPSTICKS MAYBE?? The band responded saying it was from The Final Boom Palette. The Final Boom Palette… coming soon. 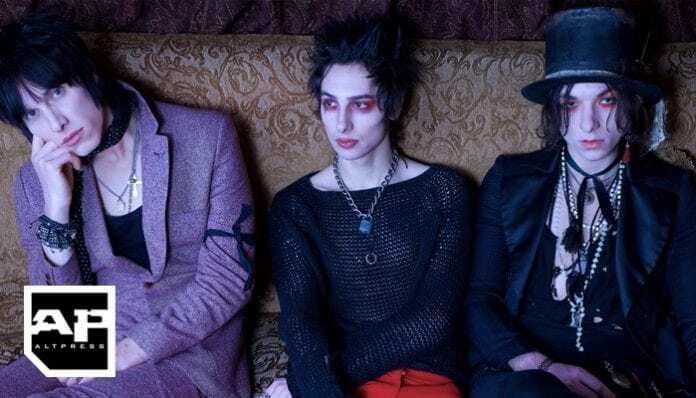 Fans reacted to Palaye’s hint on Twitter with excitement about the release. I don’t even wear make up but I still wanna buy it. Are you excited for the new Palaye Royale palette? Sound off in the comments.